When did time become global? Time & Venue: 5.15pm, New Seminar Room, St John’s House, South Street. The talk is open to the public. 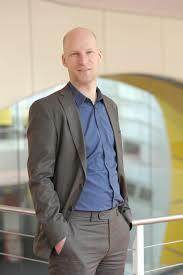 At 2pm there will be an informal seminar with Professor Conrad with postgraduate students (at invitation only). 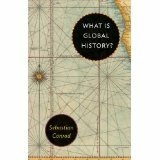 S. Conrad, What is Global History? World Wars, the Third Reich and the Japanese Empire respectively. His “Globalisation and the Nation” (2014) analyses the many and complex cross-border factors and actors, including Chinese or Polish migrations, that have shaped discourses of the nation and the concept of German labour in the Wilhelmine Empire. Furthermore, he has published widely on colonialism and global history, including his “German Colonialism. A Short History” (2012). An introduction to global history is in preparation and will be out in early 2016.